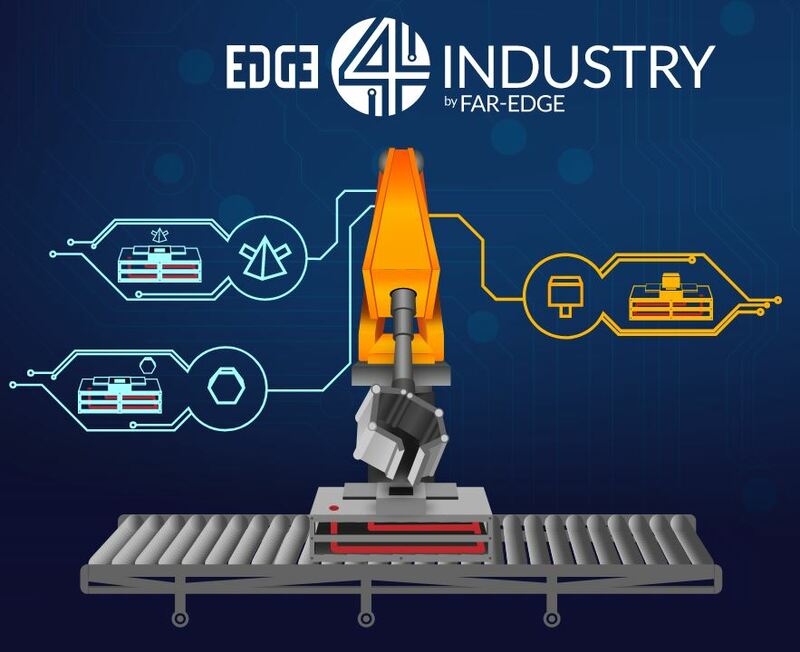 The Edge4Industry initiative of the FAR-EDGE has published a white paper on the migration from conventional OT automation to emerging digital automation. FAR-EDGE is one of six projects within the ConnectedFactories cluster which are focusing on digital platforms for factory automation. FAR-EDGE is a Factories of the Future project within the ConnectedFactories cluster. FAR-EDGE is a joint effort of leading experts in manufacturing, industrial automation and FI technologies towards the smooth and wider adoption of virtualized factory automation solutions based on FI technologies.